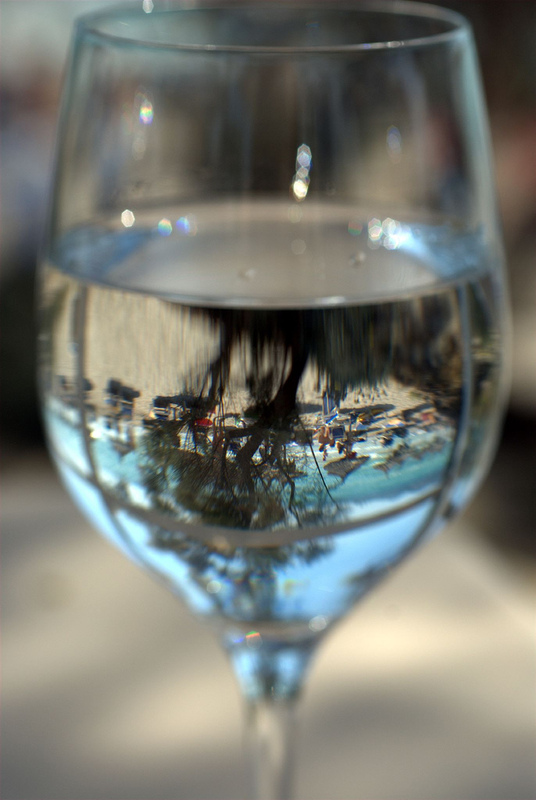 Home > Blog > Why is it Important to Drink Water? Share the post "Why is it Important to Drink Water?" Water is second on the shopping list of beverages in USA, and no, this is not a positive statement, since the first place is taken by sugary soda which means that lot of people don’t take care for their health. If you’re one of those faithful fans of drinking water, congratulations. If not, please read the following explanations. There is no top secret or magic behind weight loss thanks to water. It’s simply, the more water you drink; the less sugary beverages and calories you consume. Your body uses water to fulfill emptiness, and this is why many dieters eat water-rich food, such as vegetables, fruits, oatmeal and beans. Kidneys sift out the waste of our body and transport the urine to the bladder. To make this happen, the kidneys need fluids that will help them clear the toxins. And what can be the most useful fluid, if not water? Also, water helps the stomach digest food and the colon to get rid of things. Studies and experiments have shown that drinking water helps your brain to work better. Students have been subjects of an easy experiment; in one studying room were students who drank water while taking the test, and the other room was with students who didn’t have water near them. Guess who had better results? So, drink water, whether you’re at class, or work! It will boost your brain. Acne and inflamed skin are due to toxins in the body. Drinking water helps you clean your body, get rid of the toxins and have a clearer skin. You’ve had a quite crazy weekend with your friends, drank a lot of booze and now you can’t remember your name? Don’t worry, Superhero Water is here to save you. Drink water as much as you can, to clean your organism and refresh. Remove any sign of naughtiness.